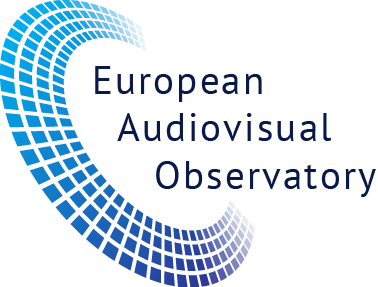 The European Audiovisual Observatory (EAO) has published in July 2017 a report entitled: “Media coverage of elections: the legal framework in Europe”. The main focus of the report is on the regulation of media, including broadcast, print and online media, during elections and referenda in selected Council of Europe (CoE) member states. The report underlines that an examination of media regulation during elections and referenda seemed particularly topical, given that over half of the CoE member states held various elections and referenda in 2016. The report points out the influence of online media during elections. For example, during the UK Parliamentary elections in 2015, GBP 1.6 million was spent on political advertising through Facebook and Google which is double the amount spent on campaign broadcasts, and five times the amount spent on newspapers. In addition, among those aged between 18 and 24, 28% stated that social media was their "main source" of news. The report establishes an overview on the European law on media and elections (Chapter 2). It sets out the general principles under the European Convention on Human Rights, as interpreted by the European Court. Chapter 3 provides a brief overview of current European common standards, policies and actions on media and elections, as provided by a number of Council of Europe bodies and other international organisations such as the European Platform of Regulatory Authorities (EPRA). This chapter emphasises the importancey of common standards and cooperation when it comes to drafting or amending regulation on media and elections. The second part of the report presents country reports from a sample of CoE member states reports and attempts to identify trends. Most significantly the report details country-by-country the regulation of broadcast media, print media and online media and raises the recent and emergent issues. The third part of the report presents a summary of the countries' report and attempts to group some of the common issues. This summary is structured along similar lines than part 2: regulation of broadcast media, then print media and finally online media.